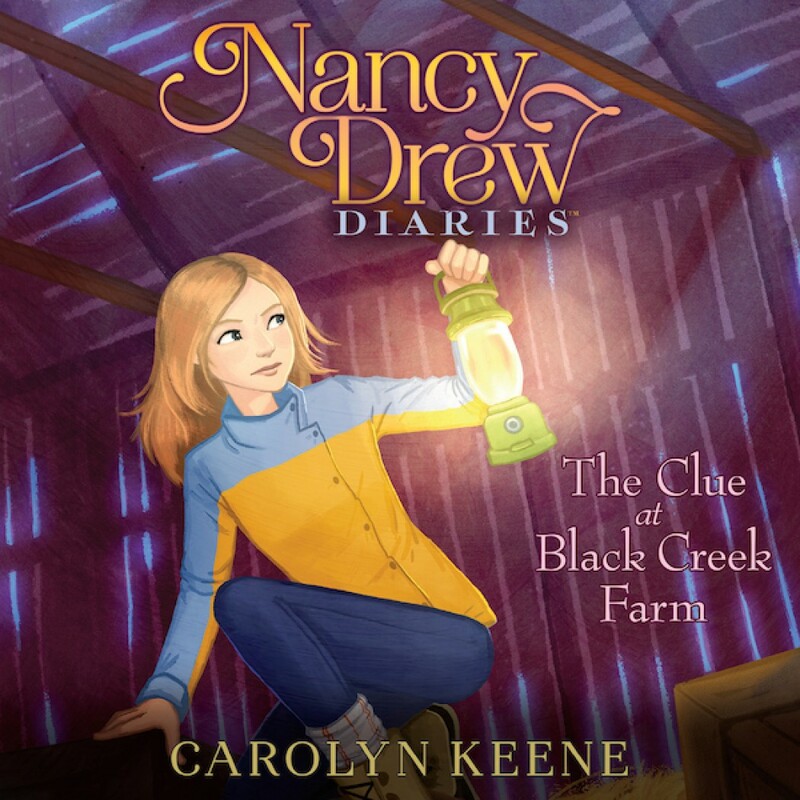 The Clue at Black Creek Farm by Carolyn Keene Audiobook Download - Christian audiobooks. Try us free. Dear diary... I'm not exactly a farm girl, but even I was excited to meet farmers Sam and Abby Heyworth. Through their CSA (that’s Community Supported Agriculture), they supply most of River Heights with fresh fruits and veggies. But lately, Black Creek’s food has been making people sick. Really sick. In fact, tests revealed that their fruits and vegetables are crawling with deadly bacteria! The Heyworths swear that someone is contaminating their food on purpose. I can’t imagine why anyone would want to sabotage a farm . . . but I’m going to find out!